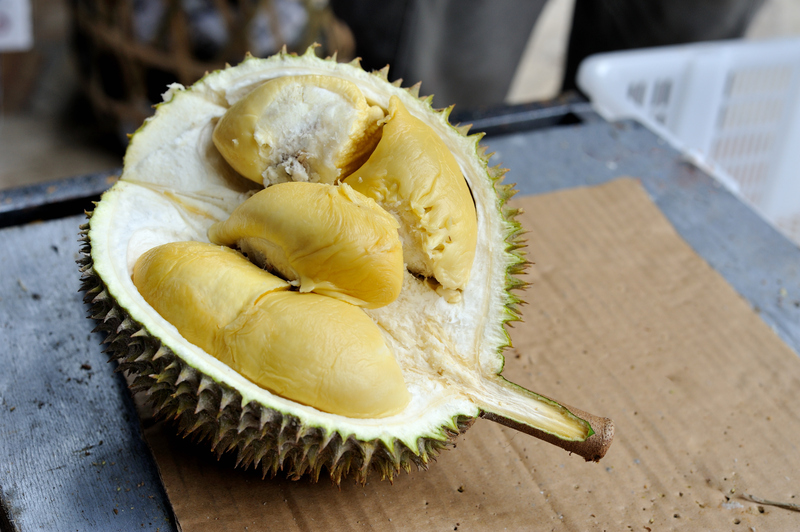 An Indonesian airline was forced to delay a flight on Monday after the pungent smell of durian permeated the plane’s cabin and almost caused a brawl between passengers and crew. Travelers aboard a Sriwajiya Air flight from Bengkulu, in Indonesia, to Jakarta complained of the odor prior to takeoff, insisting that the airline remove the spiky, smelly fruit — of which there was nearly 4,500 pounds in the cargo hold — from the flight, per The Straits Times . Airline staff had claimed the smell would dissipate once the flight was in the air, but passengers refused to fly and deplaned. A representative for Sriwijaya Air has since claimed the smell of the durian was intensified because of the heat, despite wrapping the fruit and “putting in pandan leaves and coffee powder” to absorb the odor. "Durian is not classified as a hazardous material to be transported on a plane," Sriwijaya Air’s Abdul Rahim stated in a television appearance, the Straits Times reported. In April, 600 people were evacuated from the library of the Royal Melbourne Institute of Technology — and crews were dispatched to check for gas leaks — after a rotting durian was left inside a cupboard.